Eco-Coat™, an innovative product from Rhino Linings that forms a long-term barrier against water intrusion and leakage. 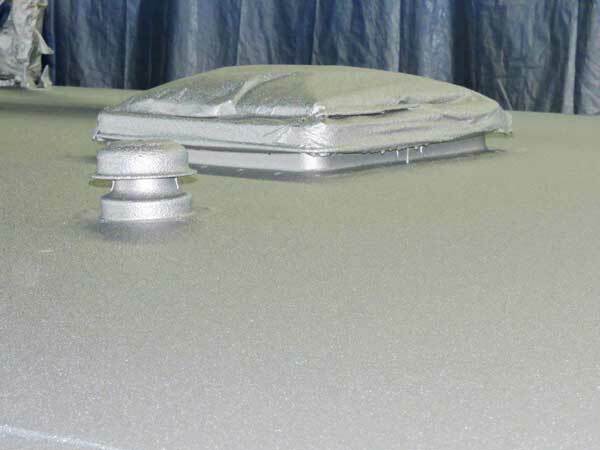 Sprayed onto an RV roof, it constructs a flexible, 3 mm coat that forms a tight seal around all bolts, protrusions and gaps. 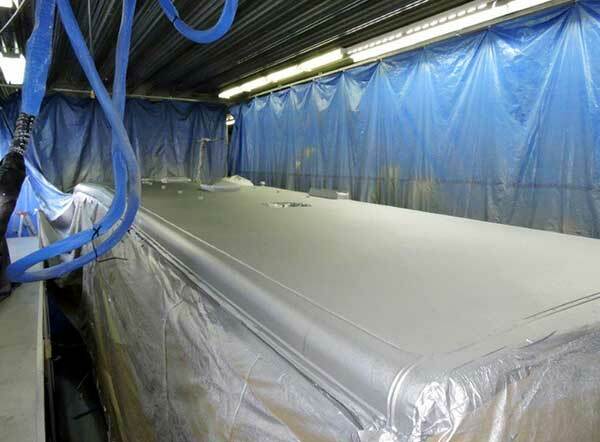 With an aluminum-like finish, Eco-Coat™ also protects against UV degradation and keeps the temperature inside the trailer lower that traditional roofing material. 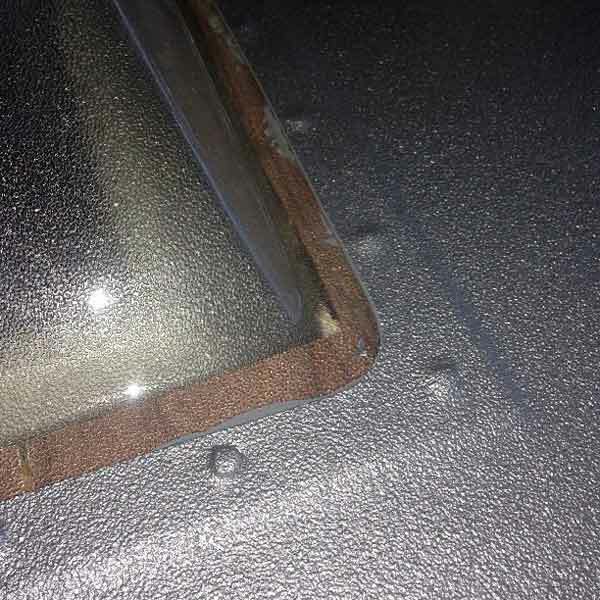 An RV Roof that is Guaranteed to Last!